We are looking forward to ASHP Summer in Minneapolis June 3-7 and hope to see you there! Stop by booth 409 during exhibit hours to say hello and try out the revolutionary new Intelliguard® Linked Visibility Inventory System™ (LVIS™.) LVIS™ provides real-time visibility to remote inventory, eliminating the OR “black hole” without disrupting caregiver workflows. 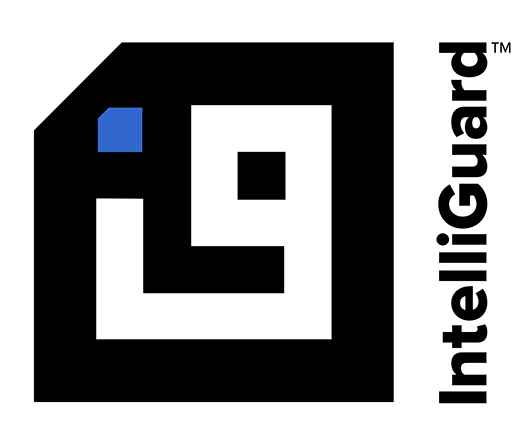 The Intelliguard® Linked Visibility Inventory System™ is the first anesthesia medication management and narcotics inventory solution that combines secure medication storage and access with RFID-enabled automated data collection. An LVIS Station™ in each operating room provides RFID-equipped drawers to securely store medications and narcotics. Inventory automatically updates in real time each time a drawer is closed – with no manual input – eliminating caregiver delays and interruptions.